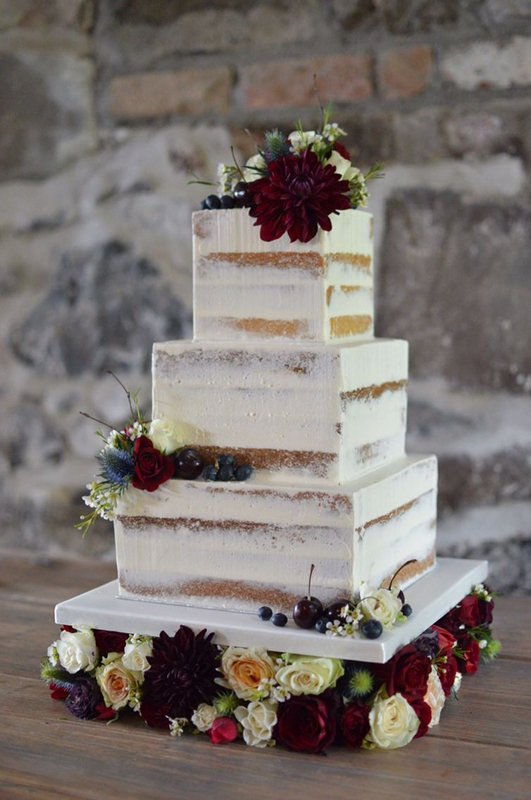 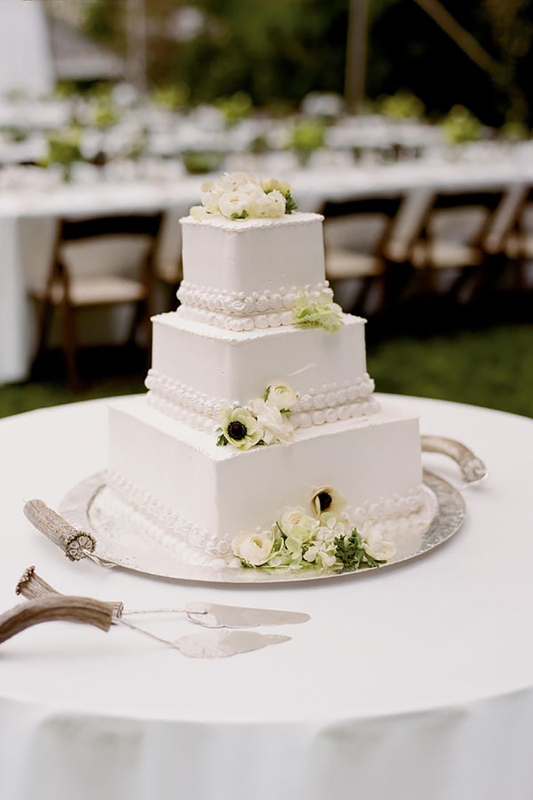 Cakes always come to mind whenever we think about desserts at weddings. 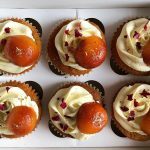 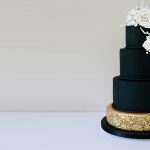 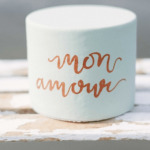 With their growing popularity, wedding cakes have been changing shapes, sizes and designs to meet the modern and trendy needs. 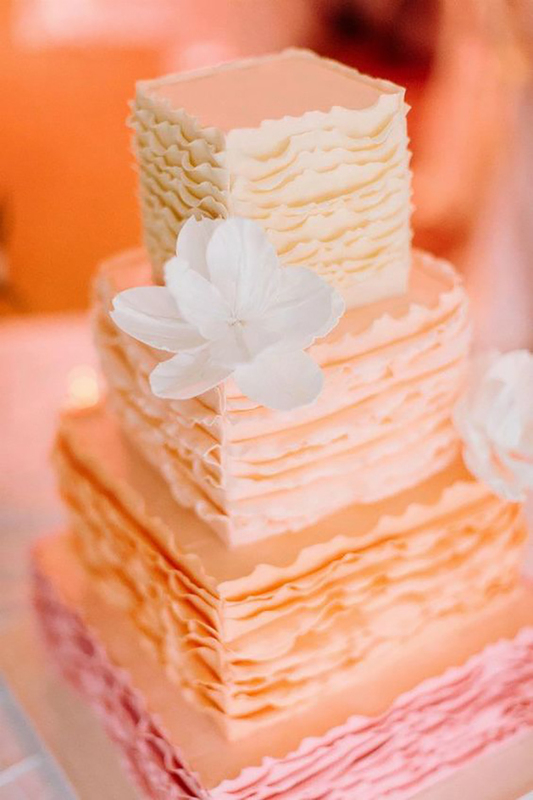 Round cakes can never go out of fashion but surprisingly square cakes are also slowly making their way to the trend list. 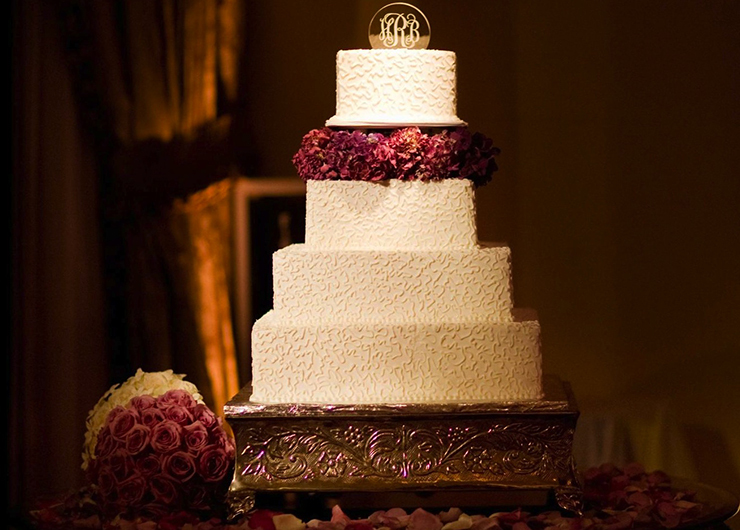 The modern cake art is also complementing the overall décor, creating a very aesthetic display for the guests. 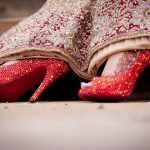 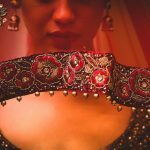 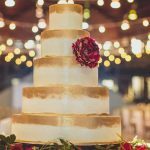 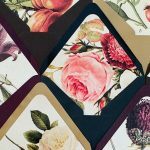 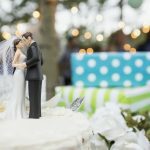 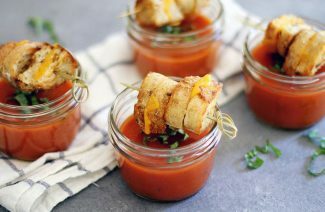 Many brides are ditching the round tiers and going for the square tiers to add the element of uniqueness to their wedding. 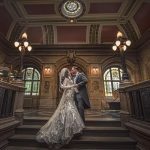 Here we are going to share a few amazing inspirations for you to go for. 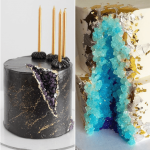 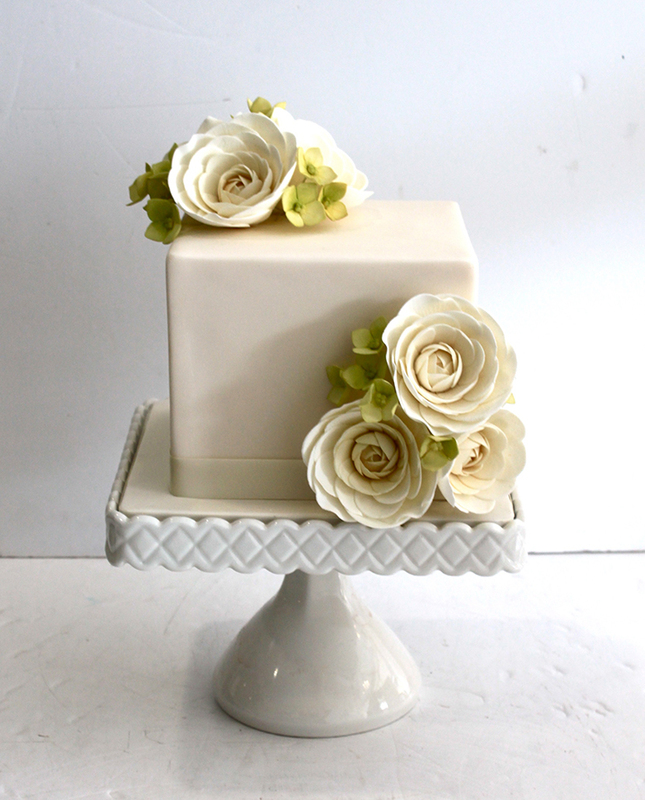 Take your celebrations to the next level by following these inspirations for square cakes. 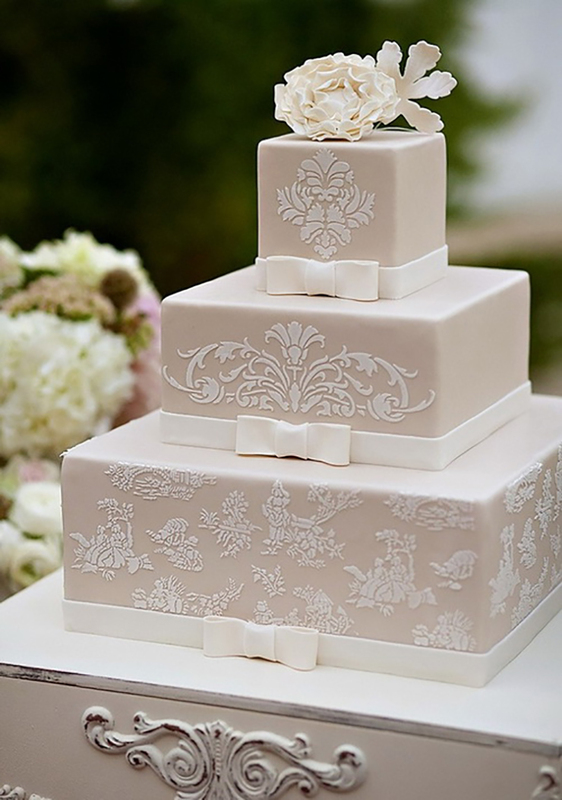 15 square wedding cakes perfect for modern couples. 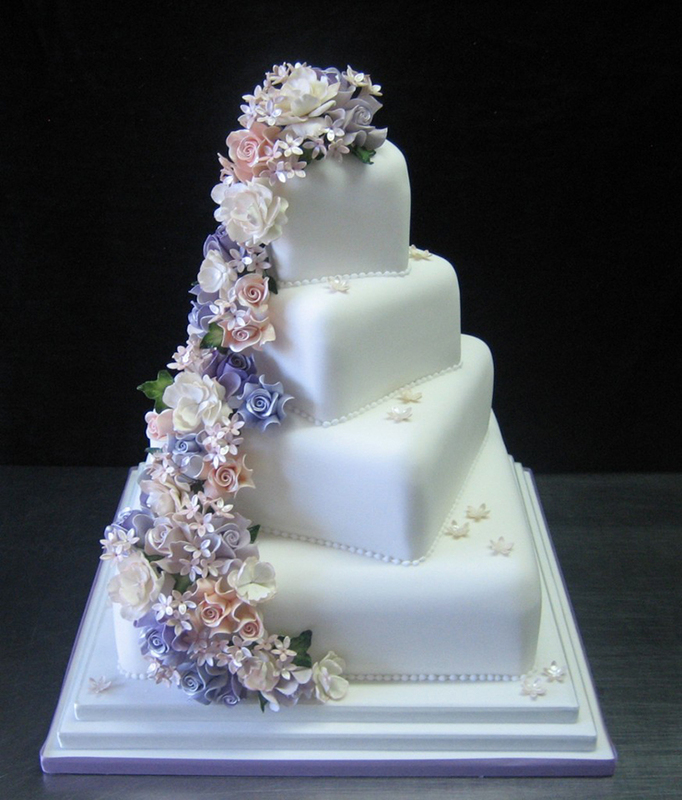 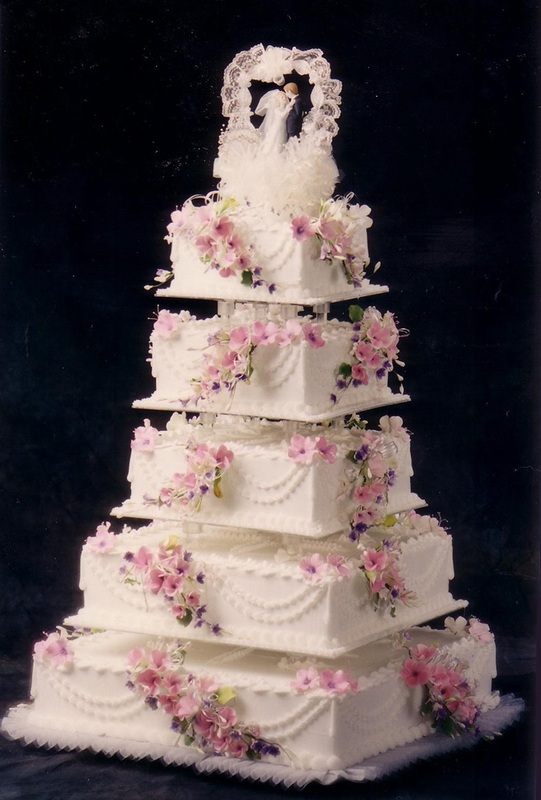 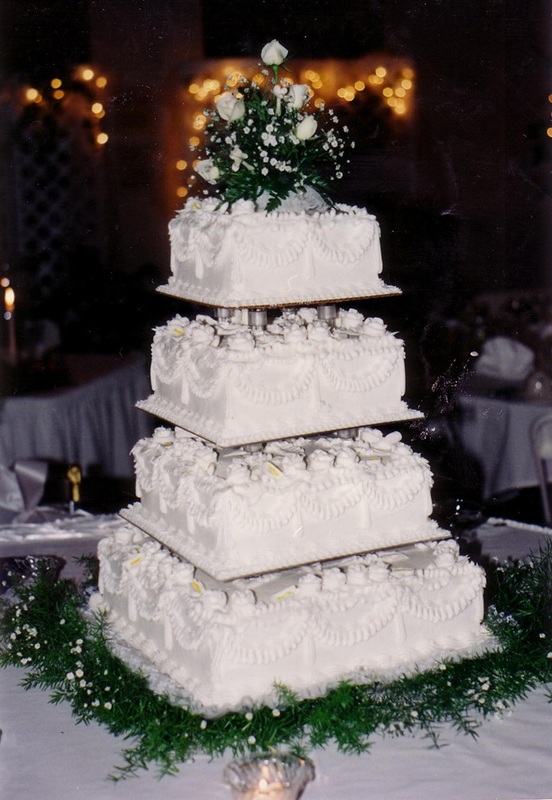 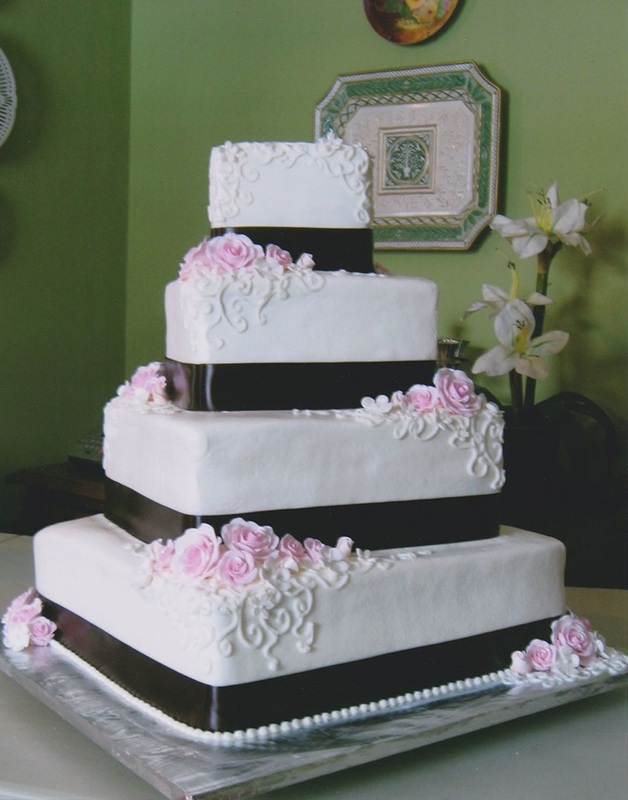 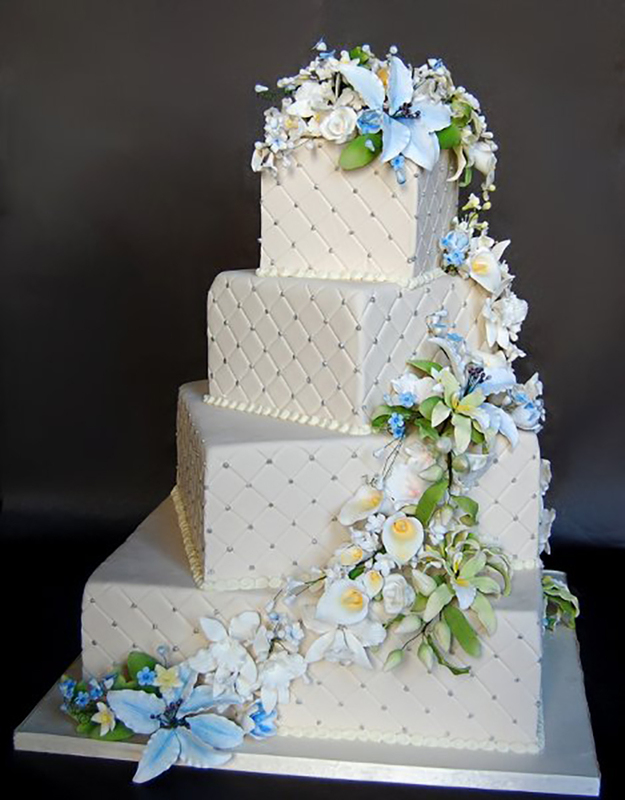 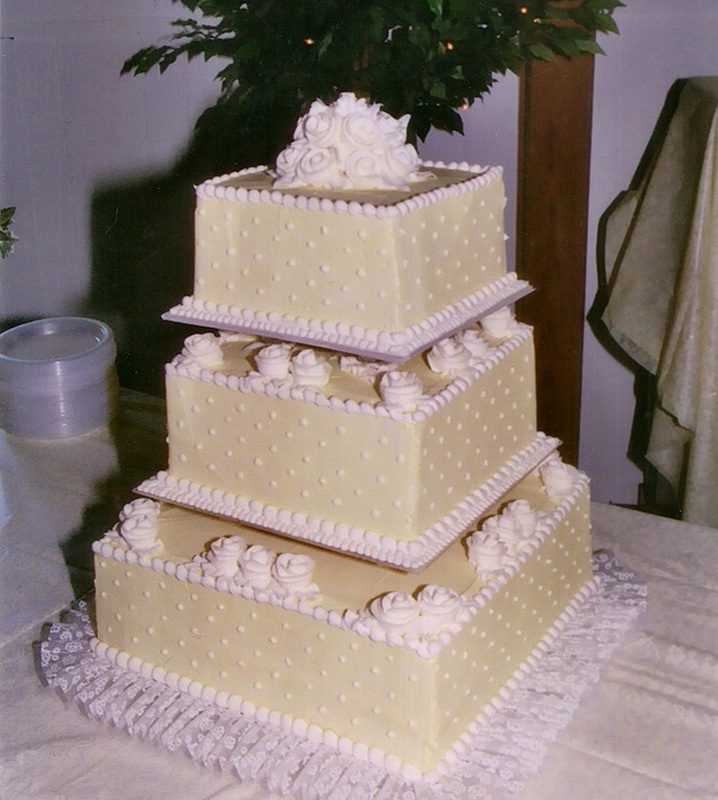 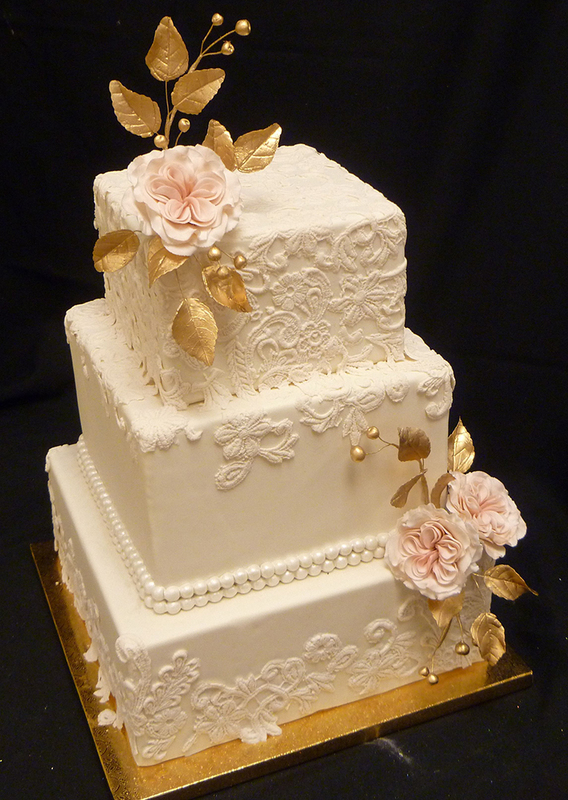 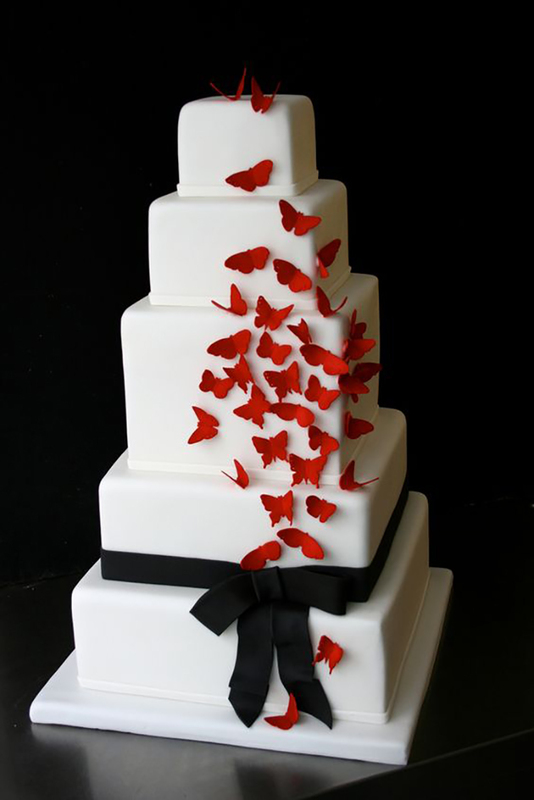 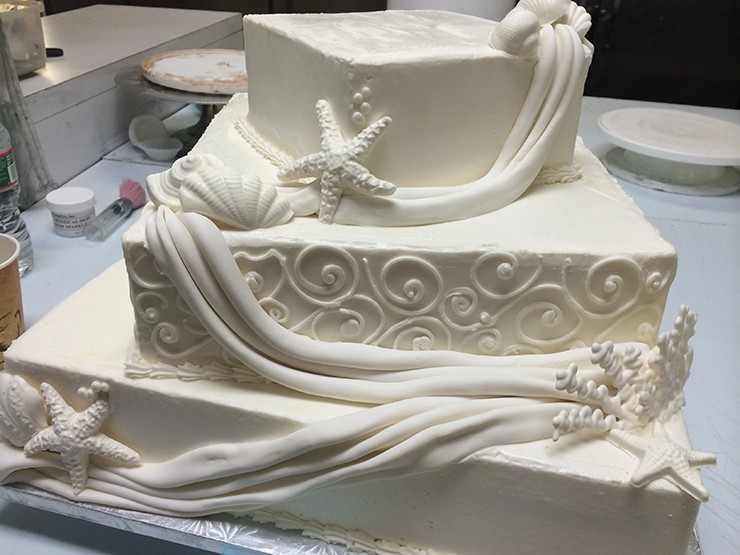 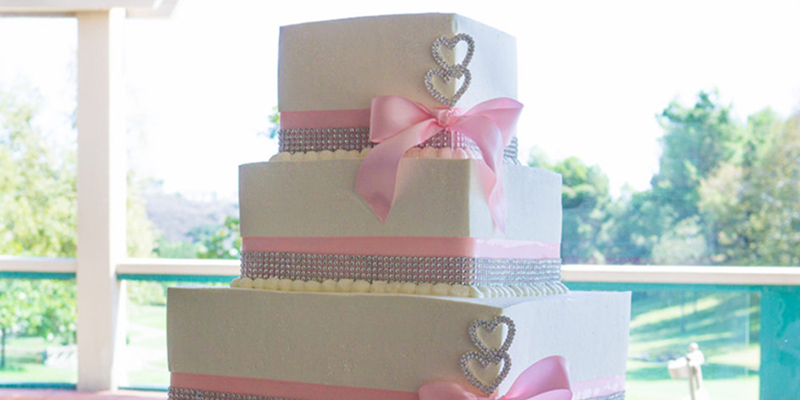 wedding cakes have been changing shapes, sizes and designs to meet the modern and trendy needs. 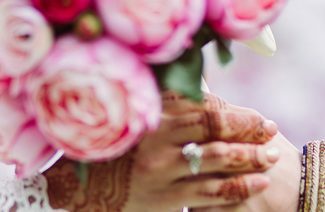 Next Post Embellished Bouquet Is What Every Bride Was Missing...Until Now!